« Apple Release IOS 5.1.1 for Bug fixing & addressing vulnerabilities in Safari!!!!!!! Mac book Air just for $799!! The Mac book air considered to be most popular products in Americabelieved to cut its price for $799 in 3rd quarter of year. According to Mashable its price is reduced to compete with the next generation of ultra books. This MacBook is having a Multi-touch track pad, high resolution display, Intel core Duo processor & NVIDIA graphics all with a long lasting battery life. The best feature is that its mobility mastered i.e. it can handle tasks whether you are in conference, lecture hall or shopping. It also provides features like SD card slot, stereo speakers & 2 USB 2.0 ports. 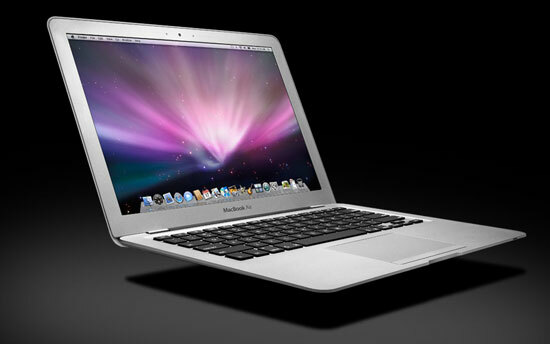 The next generation Mac Books is believed to be available in 11 & 13 inch models. If these predictions are true this Mac book will be cheaper than earlier ones, including its latest 11-inch 64GB MacBook Air ($999), 11-inch 128GB version ($1,199) and 13-inch 128GB model ($1,299). The line also features a 256GB version that is priced at $1,599. It’s believed that if prices remain so low it will create lot of pressure on ultra books. I believe that a $799 MacBook Air and packing the technical specifications of the $999 version will be able to attract a lot of customers for Apple. This entry was posted on 08/05/2012, 7:20 PM and is filed under MacBook. You can follow any responses to this entry through RSS 2.0. You can leave a response, or trackback from your own site.